Pregnant Woman And Newborn Baby Flat Vector Illustration. 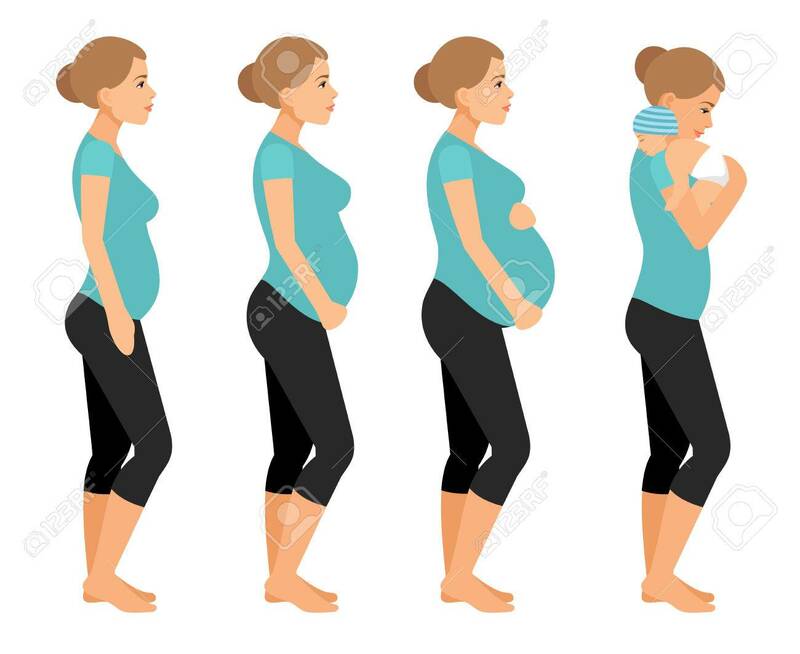 Pregnancy.. Royalty Free Cliparts, Vectors, And Stock Illustration. Image 70448428.